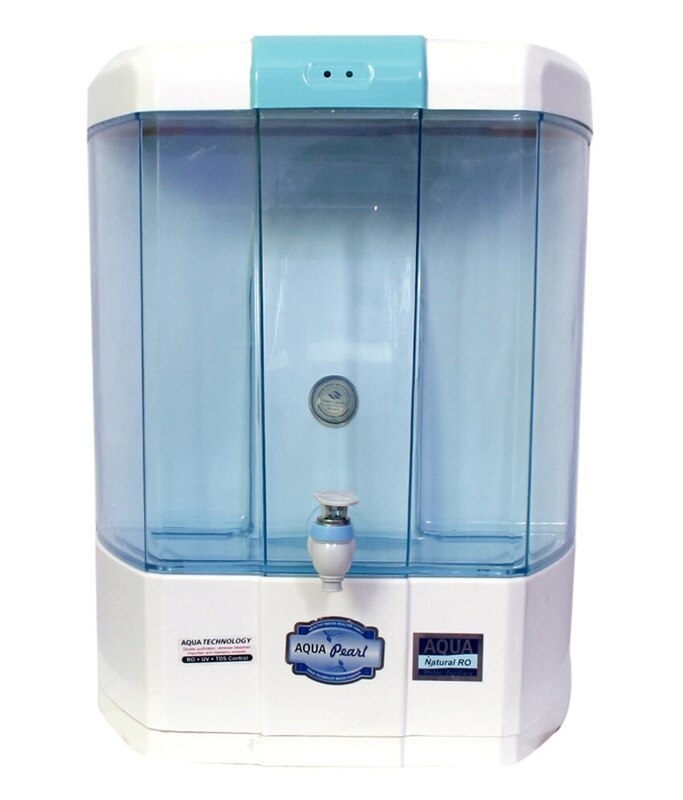 Good Faith Aqua Services GOOD FAITH RO WATER PURIFIER "INAUGURATION OF SERVICE OFFICE WAS IN NOVEMBER 2011" "INAUGURATION OF SALE OFFICE WAS IN MARCH 2014" Widely known in the water treatment industry, as an established and reliable supply partner. With over 5 years experience, offering the best most competitive prices using components from leading manufacturers like Dow Chemicals, Hydronautics, Grundfos, Pentair and many others. Reliable after sales, and prompt service is our promise, with over 50 skilled service engineers in the NCR you can bet on it. It is necessary to be sure of the quality of the water you are drinking. Using the best water purifier is an intelligent move towards prevention of water borne diseases like jaundice, cholera, typhoid etc. Aviva Grand new age contaminants like lead, pesticides, heavy metals and other chemical and inorganic impurities. It also removes all known disease causing bacteria, virus and cysts present in your water. Besides preserving essential minerals and nutrients. Thus giving your family the purest and safest drinking water. Purification Capacity	12-16* Litres / Hour Max. Duty Dycle	120 Liters / Day Storage Tank Capacity	8.5 Liters Filter Cartridges	Sediment, Activated Carbon Ro Memberance	1812-75 GDP TDS Adjustable	Total Device of Solid Adgestable UV Lamp Power	11 Watt (Philips) Min. Inlet Water Pressure	0.3 Kg / cm2 Input Voltage	160 – 300 V AC (50 Hz) Operating Voltage	24 V DC Dimensions	L 395 W 256 H 551. Net Weight	10.5 Kg. Standard Warranty	One Year on Parts & Labour & All Type Fliter Cartridges.